UFO SIGHTINGS DAILY: Ancient Bottle Found On Mars In Rover Photo, Oct 2017, Photos, UFO Sighting News. 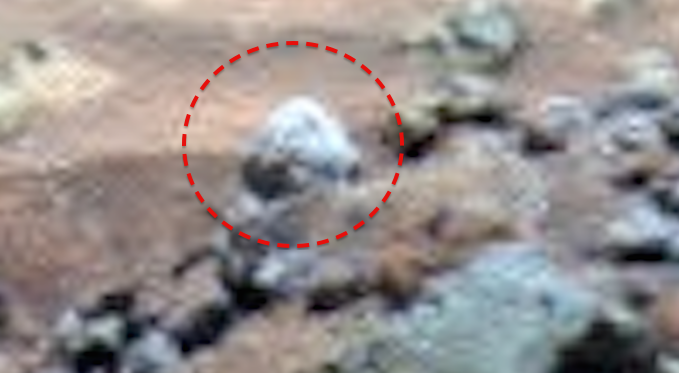 Ancient Bottle Found On Mars In Rover Photo, Oct 2017, Photos, UFO Sighting News. 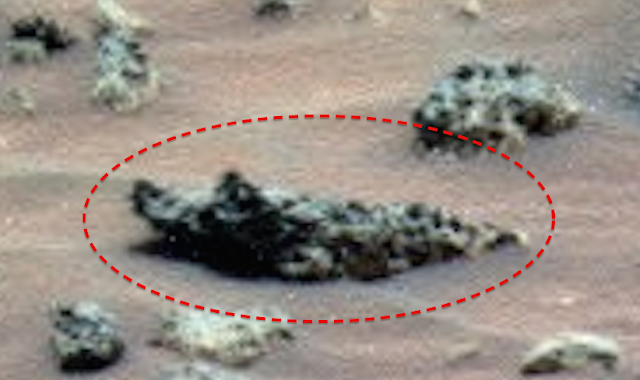 I found a bottle like object on Mars in Spirit rovers Sol 1852 set of photos. The bottle or container has a wide bottom and a narrow opening at the top as you see in the photos above. 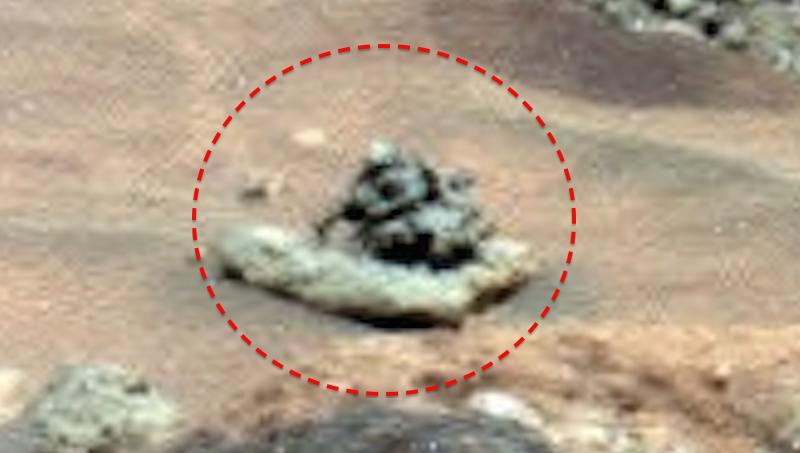 Below is sculpture of an alien in some kind of uniform or ceremonial outfit sitting on a flat rock. 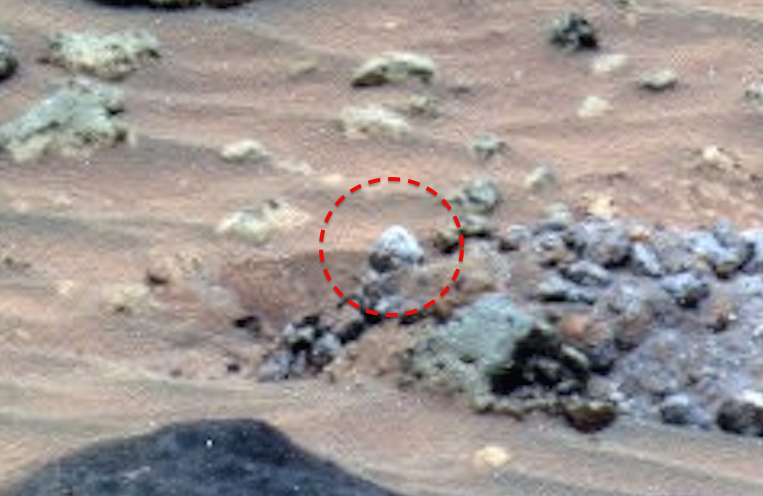 I also found a crocodile creature, probably a statue of some sort or a prettified animal. 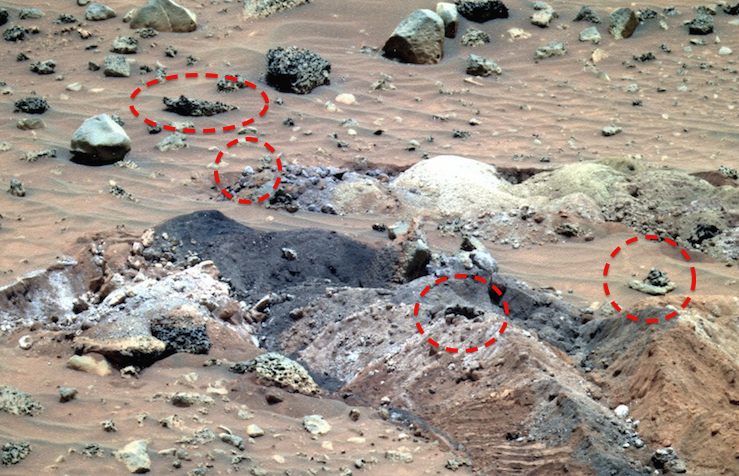 I am surprised that NASA still has not come out and announced that it found ancient intelligent life on Mars. I am however impressed that Trump may release the JFK files, because if he does, then this gives all of us hope that he may also forcibly release all UFO files, but this must include all files of US government interaction with alien species. Often people don't seem to know that the US has been in contact with alien since the late 1950s, and even allowed the Tall Whites race to occupy the old firing range area of Nellis AFB. Its time to not just release the truth, but for Trump to bring in some of the black ops guys who have been in charge alien interactions so that the public can learn more from the White House. BELOW, This is a dark structure that looks to be a pipe inside a pipe. 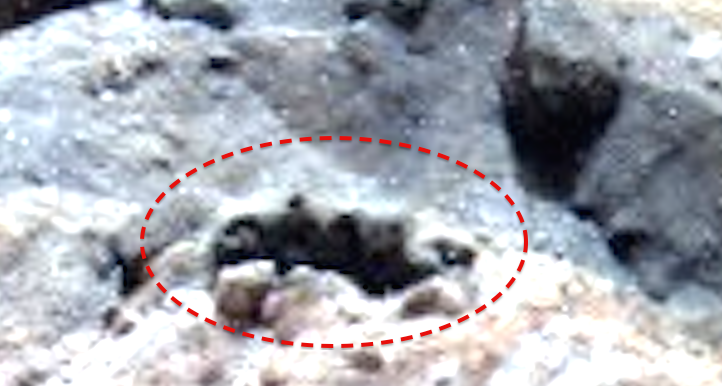 BELOW, is a crocodile statue, you can easily see the nose tip and two eye bulges and even one of its eye balls. 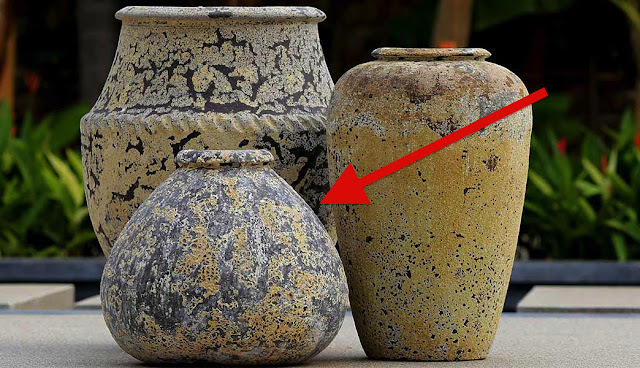 Although crude compared to humans art, I have seen art by humans that seems to emulate junk more than the animals or humans they said it was suppose to be. This crocodile...compared to that crap abstract human art, is genius.